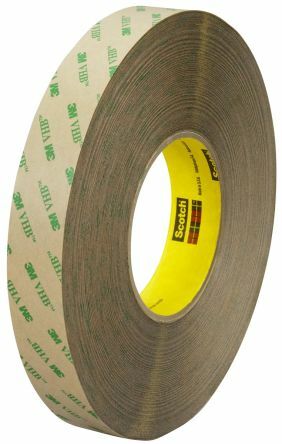 Tape is an extremely popular tool in everyday life: whether you need it to seal packages or just to complete your DIY projects, there is no doubt you have at least one type of it at home. Depending on their features, applications and material they are made of, tapes can be distinguished in several kinds. We offer tapes for all variety of applications, from temporary hook and loop to electrical insulation tapes, from Gaffa to flashing, plastic to paper and everything in-between. Our suppliers are selected among the top brands globally, such as 3M, Advance Tapes, Tesa and RS Pro. What kind of tapes are there? Single or double sided: they can have one or two adhesive sides, respectively. They come in different materials to suit every environment. 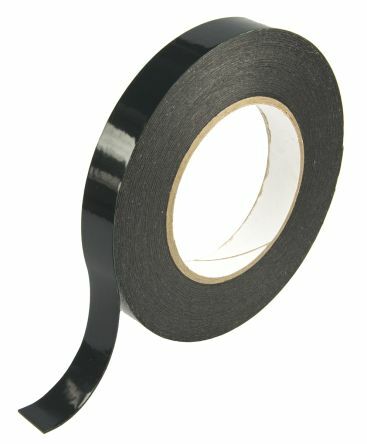 Gaffa: also known as gaffer tapes, they are a variation of the duct tape, it is different from it since it is non-reflective and can be easily removed. It is used in theatres in filmmaking to mark stage positions or equipment. Duct: also called duck tape, it's normally coated with polietylene. It can be used to fix several objects guaranteeing resistance, but, unlike the name might suggest, it is not the best option for ducts as it is not completely waterproof. Hook and Loop: they ensure a secure fastening by pressing together two type of tapes. It is best used on clothes or furniture to replace fastening systems such as zip and buttons. Reflective: in addition to being visible in low lighting conditions and therefore used for safety on the roads, one of the most prominent characteristics of reflective tapes is their resistance to heat and flames, which makes them suitable to be attached to fireproof clothing items such as fire coats. 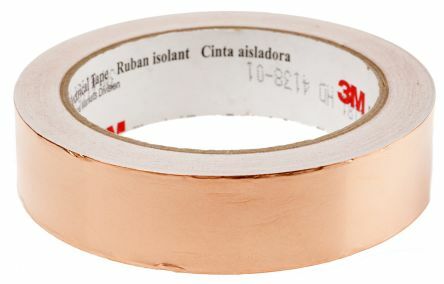 Self-Amalgamating Tapes: they do not contain adhesives, but bond or fuse to themselves when stretched, which makes them perfect for electrical insulation. What are tapes made of? 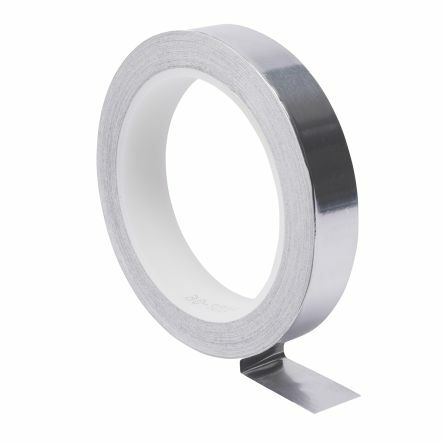 Aluminium or Foil: thanks to his strong adhesive power and the peculiar properties of this metal, aluminium tape is particularly used in electrical, construction and HVAC industries where the need for conductivity and resistance is higher. Cloth: they have a cloth backing and can be coated with a rubber adhesives, they can come in different colours and thus be perfect as markers for every use. Copper: flexible and available both in conductive or non-conductive versions, their main field of use is in electronics. In addition to the above, tapes can also come in plastic, PTFE, Foam and Paper. What are tapes used for?